Around the age of 60 is when many people start to focus again on traveling … for many of us our children are older or newly out of the house, or we’ve recently retired and we find ourselves with more time to focus on our hands. 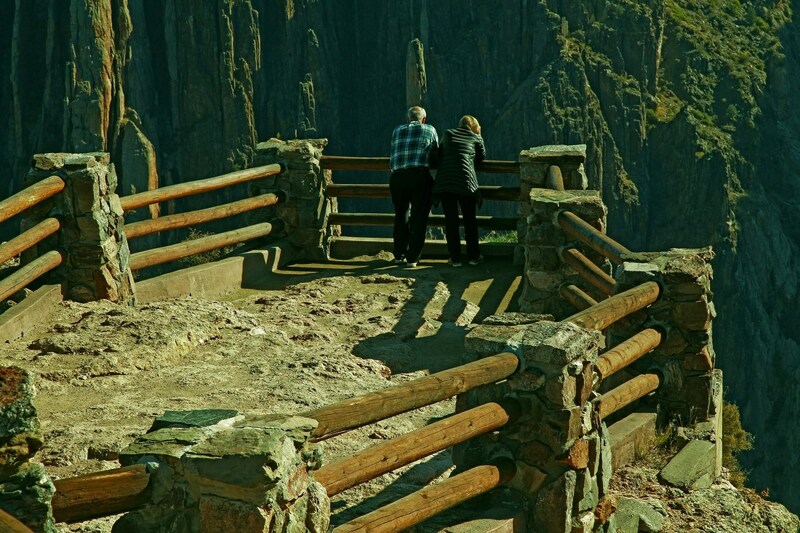 Travel over 60 also means taking your time in a destination to really soak up its unique history and culture. 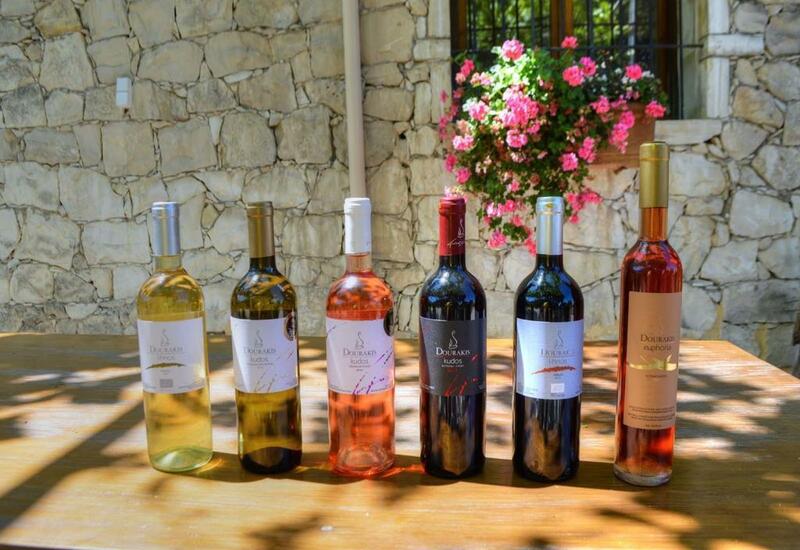 Much emphasis is put on comfort (hotel and transportation), good food, good wine, and local authentic experiences. Meeting others close in age that are like-minded to share a good meal (and good wine with) is an added bonus of any travel location. Here are our top wine destinations for travelers over 60. Portugal is a pure delight and is often overlooked when it comes to European destinations. Portugal is very easy to travel around as the country is pretty compact and the infrastructure is very good. You can travel between Lisbon and Porto by train in less than three hours. Besides Portugal's main cities Lisbon and Porto, Portugal has numerous charming villages to explore such as Óbidos, Sortelha, Elvas, Ericeira, and Coimbra. Be sure to catch a fado performance (a traditional Portuguese folk music) at À Capella in Coimbra. Numerous castles and cathedrals are waiting to be explored, and not to mention Portugal's 1,800 kilometers of coastline! Restaurants are very affordable with various tasty meat and fish dishes. Don't forget to try Cozido a Portuguesa if you are a meat lover. Mild temperatures throughout winter (15°C/ 59°F) make Portugal a comfortable destination to explore at ease - especially for those over 60 years old with the extra time on their hands. 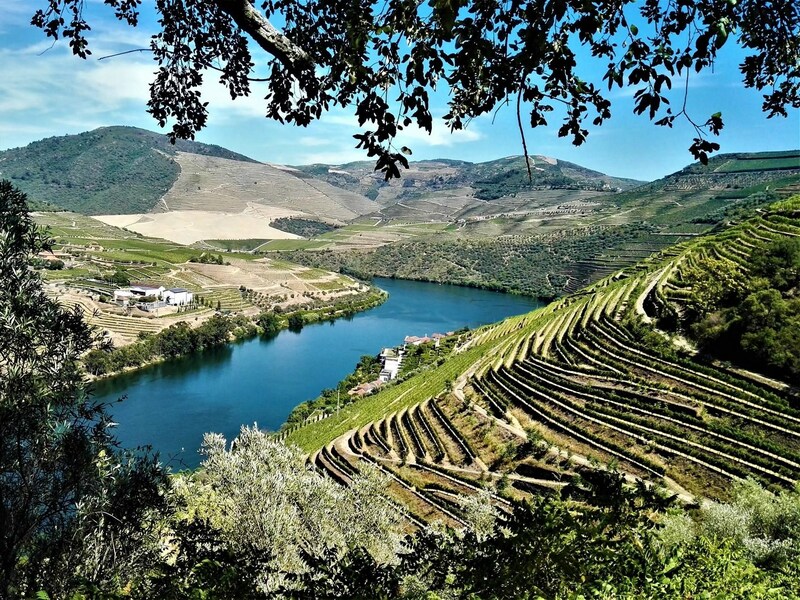 For wine lovers and seekers, the picturesque Douro Valley wine country is not to be missed - it's just a comfortable 90-minute minute drive from Porto. When in the Douro Valley it doesn't get any more authentic than staying in a family owned and operated Quinta; which is a traditional farmhouse / countryside inn. Many Quinta's have out of this world views of the river. The options are endless once you've settled into your Quinta. 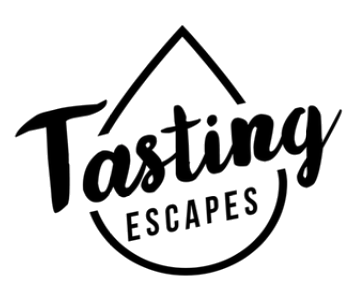 The Douro is one of the world’s oldest wine regions so it's a must to go wine tasting while you are there! River cruises are also popular, a visit Mateus Palace or just relaxing poolside take in the views are all great ways to spend your time. As the birthplace of western civilization and democracy, Greece’s history is unlike any other. You will easily fill your days at archaeological sites and museums throughout the country. Be sure to dedicate a few days to Athens before island hopping. Crete is one of our hands-down favorite Greek islands for its landscape, hiking and especially is Cretan wine, locally produced olive oil, and cheese are just some of the main reasons to visit. As well as healthy and delicious food (which everyone can appreciate), rich history, friendly locals, and an older population (one person in five is over 65 years old) ... making Greece an excellent (and healthy) destination for travelers over 60 years old. 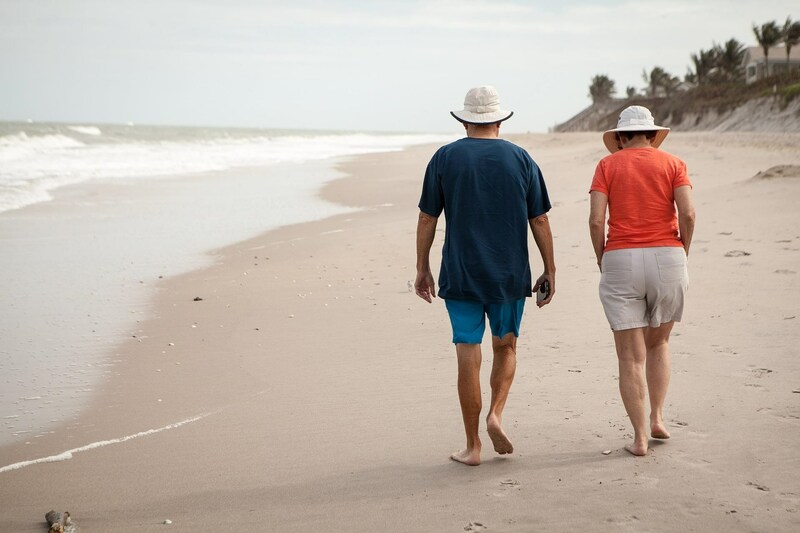 Mexico has been a popular destination especially for retirees looking to flee harsh cold winters for a while now. We suggest heading to Mexico‘s Pacific Coast and the colonial towns of the highlands such as Oaxaca or Guanajuato for a more authentic Mexican experience. These areas are also not as expensive as Mexico's touristy Caribbean coast. 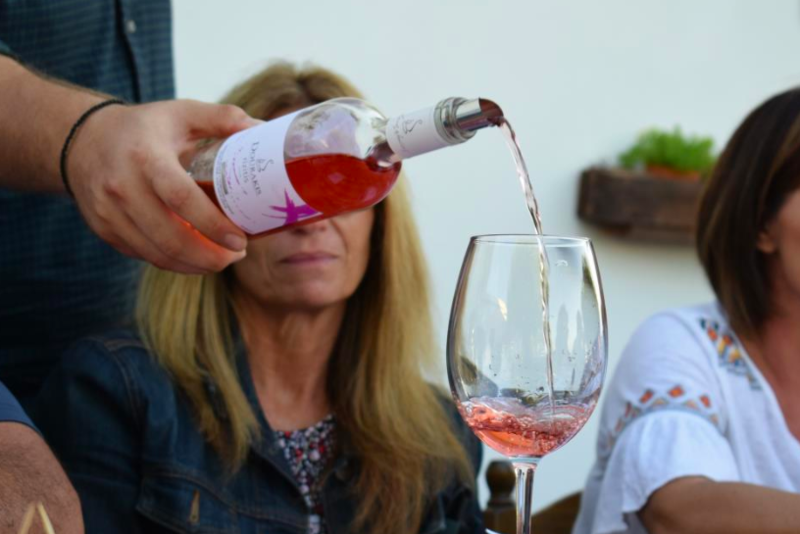 Valle de Guadalupe is a must for wine lovers! Year after year this wine region is opening numerous vineyards and is starting to give Californian vineyards a run for its money. Valle de Guadalupe laid-back atmosphere is truly a retreat ... great travel destination for those over 60! Additionally, in the last 5 years, Mexico City has also made a huge effort to reinvent itself as quite the cultured capital, with an amazing food and drink scene. Due to Mexico City's altitude, the weather tends to always be cool and pleasant to explore the city. Mexico is also home to some of the friendliest people and are known for their hospitality. Add to this a large number of retired North American expats that have second homes there - it isn’t hard to meet people in their 60's and up. The conclusion ... Mexico is a colorful, sunny, very affordable and oh so tasty destination. Where else do taxi drivers wear white gloves and meals can be ordered from a display of plastic food dishes? Japan feels different and exciting, but it is so clean, safe, and well-organized that you’ll easily find your way around – even if you don’t know a single word of Japanese. The famous Japanese politeness and the delicious food, and you have a winner. Tokyo and Kyoto are the two cities you absolutely can’t miss. But the speedy and ultra-punctual bullet trains make traveling around the country a breeze. In a country where the respect for elders is a tenet of the culture, more than 26% of people are over 65, making Japan the country with the oldest population in the world. Worth a visit just for how young you’ll feel! Argentina is massive has truly has something for everyone. You can hike around lakes and up mountains, ride a boat to a glacier, see penguins, taste wines, admire some of the biggest waterfalls in the world, visit museums and churches, and shop until you drop. If you’re fascinated by the tango, spend time in sophisticated Buenos Aires. Catch a free performance on the street, buy a ticket to a show, or even take a lesson. Some schools like DNI Tango match you with different solo partners if you come on your own. Avoid expensive flights by taking night buses, which are affordable, safe, and comfortable. Or choose to spend your time in one region. Go to Patagonia, the Lake District, and Iguazú Falls for superlative landscapes. Or escape the crowds in the pretty colonial cities of Córdoba and Salta. December to March is summer in Argentina, making it a great winter destination for North Americans. 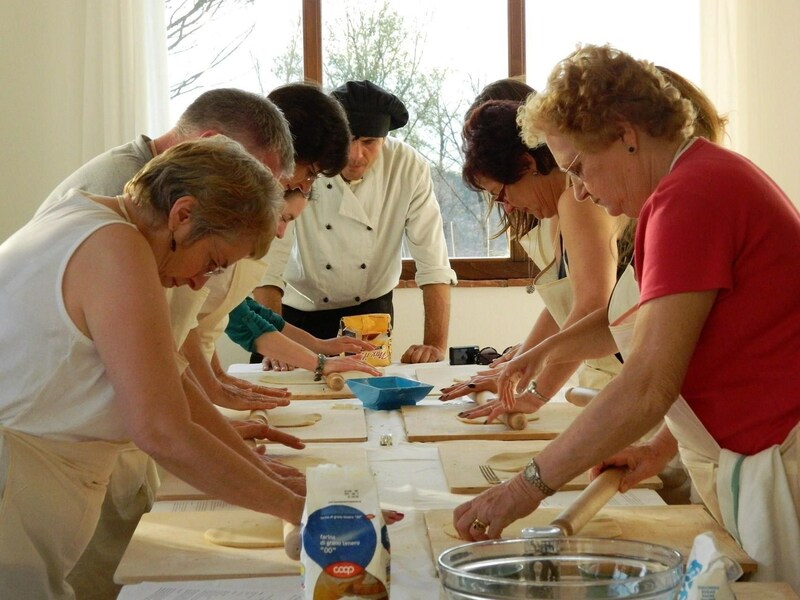 Italy, just like Greece is rich in history and culture and features some of the best cuisines in the world. 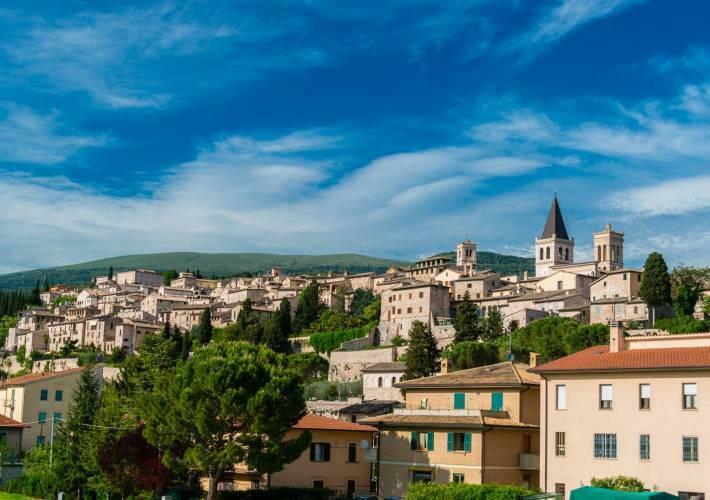 By all means, visit the astounding art treasures in Rome and Florence and the canals in Venice, but also visit less well-trodden regions such as Puglia, Basilicata, Umbria, or Le Marche, to see a more authentic glimpse of the country. Italian trains are very affordable, although not always punctual. If you like day hikes, stay in Cinque Terre for a few days and walk the easy coastal path between its five colorful villages (guide here). It may surprise you to learn that Italy has the second oldest population in the world, with 22.4% of people 65 or older. 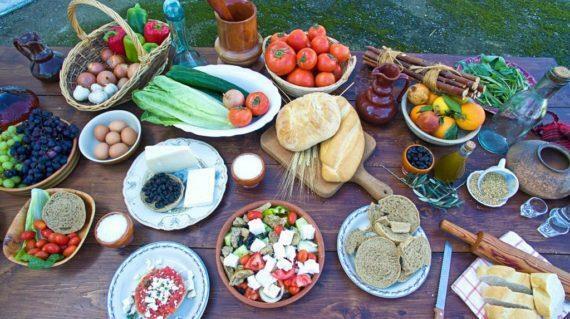 Thank that Mediterranean diet, and the relaxed attitude of its citizens.